View basket “BLACK PORCELAIN e27 vintage” has been added to your basket. Our fool’s gold B22 bayonet light bulb holder adds warmth and a touch of shine to a rich, deep vintage inspired décor scheme… and it’s British made! These polished brass light bulb holders are simple enough in design to look quite at home in most styles of interior décor, just add one of our lovely vintageB22 bayonet bulbs to finish off exquisitely. 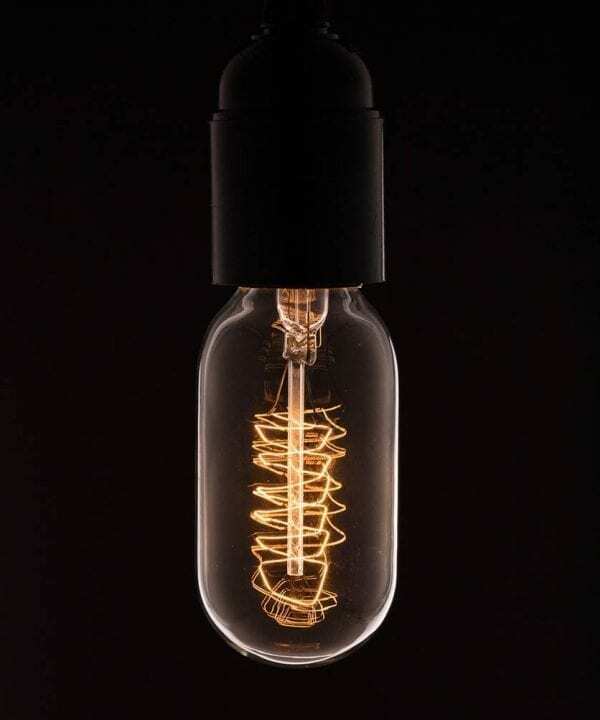 Our vintage style fool’s gold B22 light bulb holder is perfect for creating a period industrial look. Fool’s gold is actually solid brass with a polished finish, it looks amazing with vintage filament bulbs. 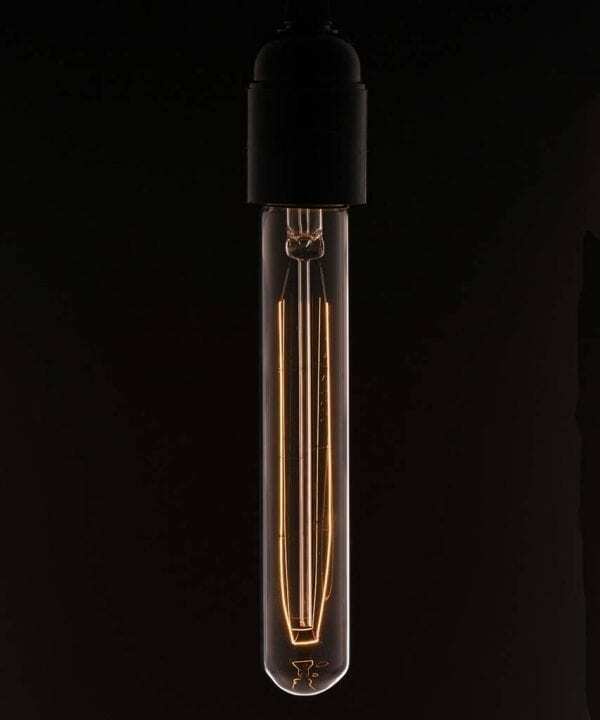 Bayonet bulb holders seem to look more authentically industrial – they allow the cap of the bulb to show. Fool’s gold looks great with the darker, more intense Victorian colours of fabric cable; bottle green, navy blue, burgundy and rich earthy brown. This is a solid and robust lamp holder ideal for use when creating your own light fittings. Our gold brass bayonet light bulb holder also looks great with tropical bright colours like zesty green, zingy orange and sunshine yellow. It’s versatile. 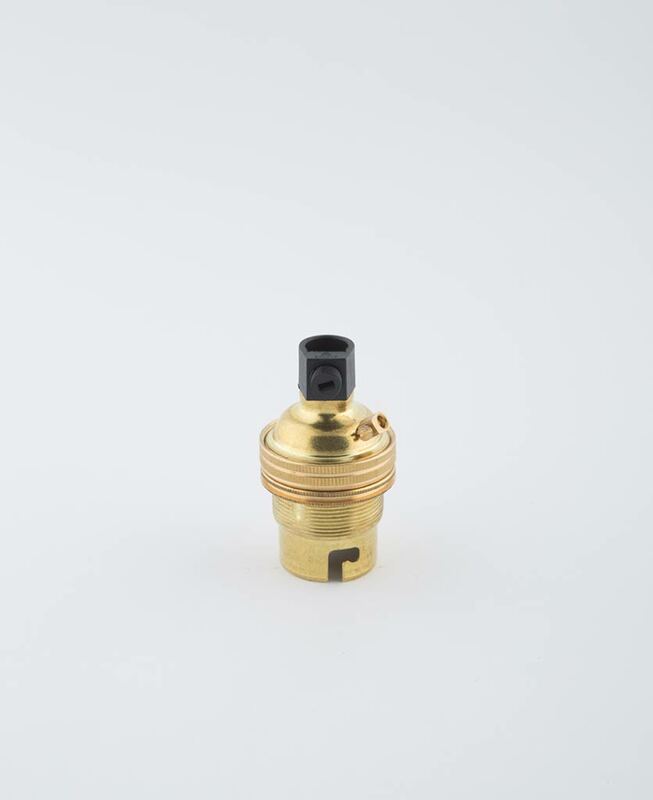 We think simple is best with this particular brass vintage light bulb socket and for a contemporary industrial take on this classic, we’d style it with a length of simple black fabric cable and an extra-long tube/rod vintage light bulb with a long filament. The glow of the bulb will bring out the warm tones in the brass for a subtle yet stylish light fixture. Please use an authorised electrician when fitting. *Except where products are made to order. Such products are clearly marked that they have a 3-5 working day lead time. We offer a straight-forward returns policy. If you’re not 100% happy with your order send it back within 14 days for a refund. The item must be unused and in it’s original, undamaged packing. Read our full returns & refunds policy. Custom and bespoke orders are not eligible to return for a refund . If your item is faulty, please email contact@dowsingandreynolds.com and we will fix it, or send out a replacement.